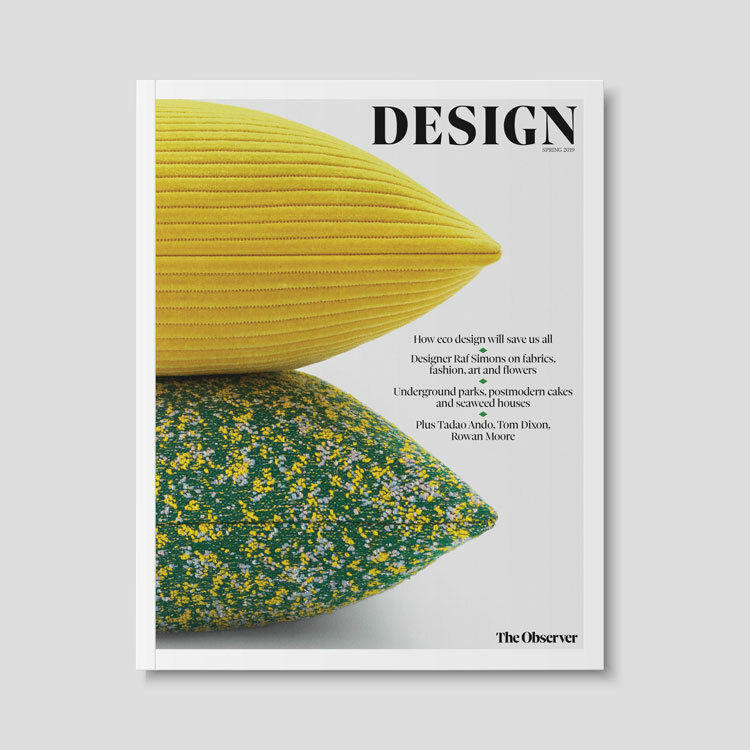 A book on North Korean design, UKIP’s new logo and an exploration of National Theatre’s print posters – the news from the last seven days. The UK Independence Party (UKIP) is a particularly divisive political party for its right-wing views – and when it revealed its new branding this week, that did not fall short of causing controversy and stirring up strong opinions either. 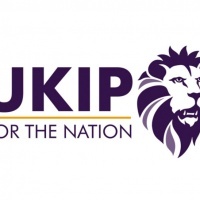 The political party has ditched its pound sign, and swapped it with a lion illustration, while retaining its signature colours of purple and yellow. Its new logo has been subject to criticism over the last week for its alleged resemblance to the Premier League’s logo, which was designed by Design Studio last year and also features a lion. It could soon be drawn into a legal battle, reports The Telegraph, with the Premier League understood to be currently consulting its legal team. 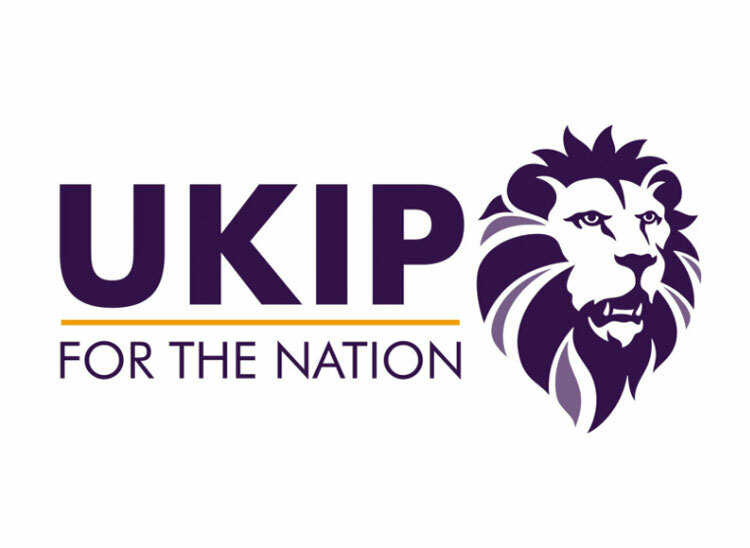 We asked designers to share their thoughts on the new UKIP logo this week. 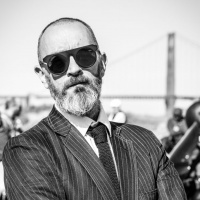 Matt Baxter, co-founder at Baxter and Bailey, was dubious of the lion’s association with the UK today. Lions are found in English heraldry and are symbolic of English medieval warriors. Baxter joked that the animal is actually more synonymous with Africa, while Chomoi Picho-Owiny, director at Blue State Digital, argued that “at least the pound sign was more honest”. Google has been keeping up with tech giants such as Apple and Samsung in recent years, with the launch of its first smartphone Pixel in 2016 and Chromebook laptop in 2011. This week, it revealed the second generation Pixel, which features an improved camera, all-day battery life, and uses the company’s voice-activated, artificial intelligence (AI) software Google Assistant – the equivalent of Amazon’s Alexa and Apple’s Siri. The phone also features a new, smart feature Google Lens that allows users to look up landmarks, books, albums, films, artworks and more by pointing their phone towards things in real life and clicking an icon. 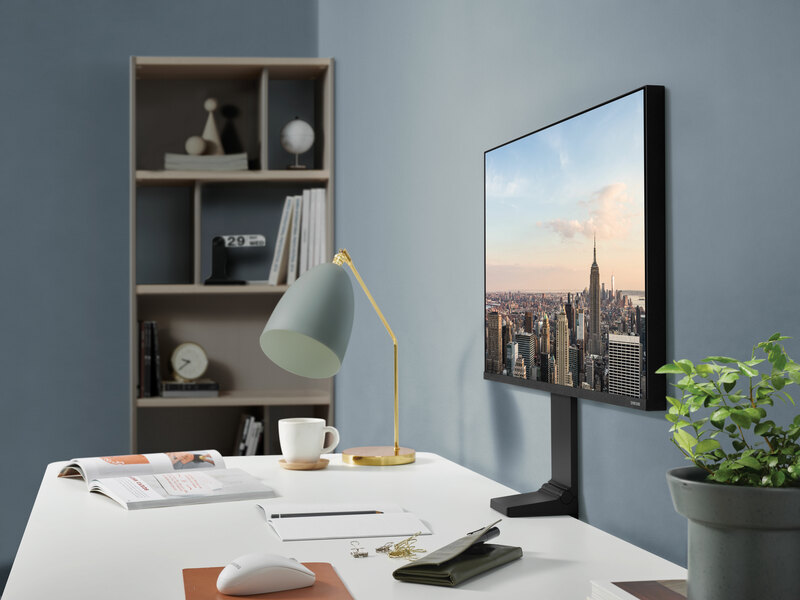 Other launches from the tech brand include its new computer Pixelbook, which can be deconstructed and used as a laptop or tablet and accompanying stylus for sketching and writing; two connected home hubs; a hands-free, mini camera; and a pair of wireless headphones called Pixel Buds. The company is definitely treading on the toes of its competitors in the tech product market with this new range of products. While the Chromebook was first launched in 2011, the Pixelbook is a far slicker, more sophisticated, two-in-one design with smarter capabilities, and the Pixel smartphone’s Lens capacity could set it apart from competitors. Google’s venture into tech products is still in its early days, so it will be interesting to see how quickly it can catch up in the next few years. Dropbox is used by creatives and non-creatives alike for sharing all sorts of files and for live editing and creating. 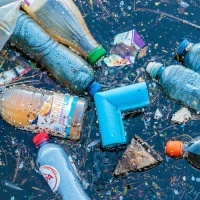 However, file-sharing competitor WeTransfer has caught up in recent years, setting itself apart with its simplicity and frivolous, fun approach to its brand and image, often collaborating with artists and designers to produce interesting website backdrops. It also dropped the “Transfer” from its logo last year, becoming “We” with a rounded, new typeface in a bid to appear “friendlier”, according to the company’s creative director Laszlito Kovacs. 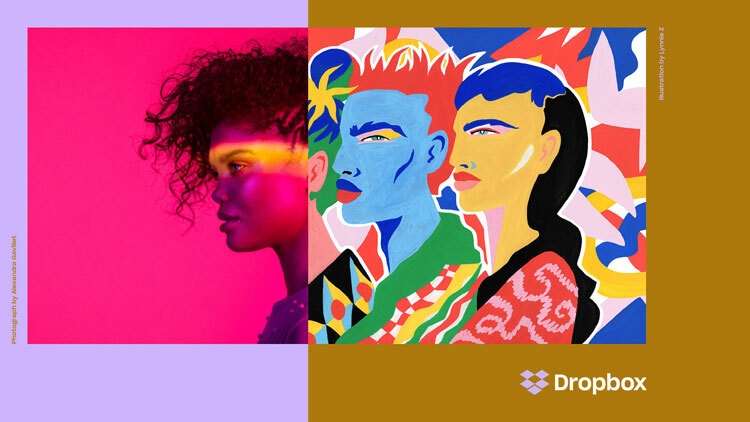 This week, Dropbox revealed its colourful, illustrated new branding, which looks to be pushing the same idea of creative community and relatability. The rebrand is the first major change Dropbox has seen in its 10-year history, and includes a minimal interpretation of its classic box symbol, a multi-coloured palette and a versatile use of new typeface Sharp Grotesk. Dropbox’s in-house creative team worked with a number of design consultancies on the project, which aims to encourage users to realise “Dropbox isn’t just a place to store your files”, says Dropbox vice president of design Nicholas Jitkoff, but is also a “living workspace that brings teams and ideas together”. There is a function on the website called Dropbox Paper that lets users create content using video, images, code and sound files, and also a live commenting function, letting users share their views about each other’s work. In this way, Dropbox is ahead in terms of capabilities compared to competitors such as WeTransfer, but it has lacked the light-hearted and accessible image of the latter. Maybe this rebrand will help to boost Dropbox’s image as a creative tool. The Democratic People’s Republic of Korea – better known as North Korea – is currently high on the world news agenda for its Government’s secretive and frightening enactment of modern-day communism. Considering the covert nature of the country, its art and design history is blurry and has barely been delved into before. Fascinating book Made in North Korea, recently released by publisher Phaidon, is the first-hand account of author Nicholas Bonner, who has travelled to and from the country for over 20 years, picking up graphic ephemera and memorabilia on his many trips. The book collates his findings. We spoke to Bonner this week about his fascination with North Korea, and some of the most distinctive objects and design styles that exist within the elusive state. Read our interview on Made in North Korea in full here. London’s National Theatre is best known for its contemporary stage adaptations of classic plays – but less known is its historical devotion to graphics. The theatre, founded in 1963, has this week opened a new exhibition devoted to its most intriguing and influential previous production posters. 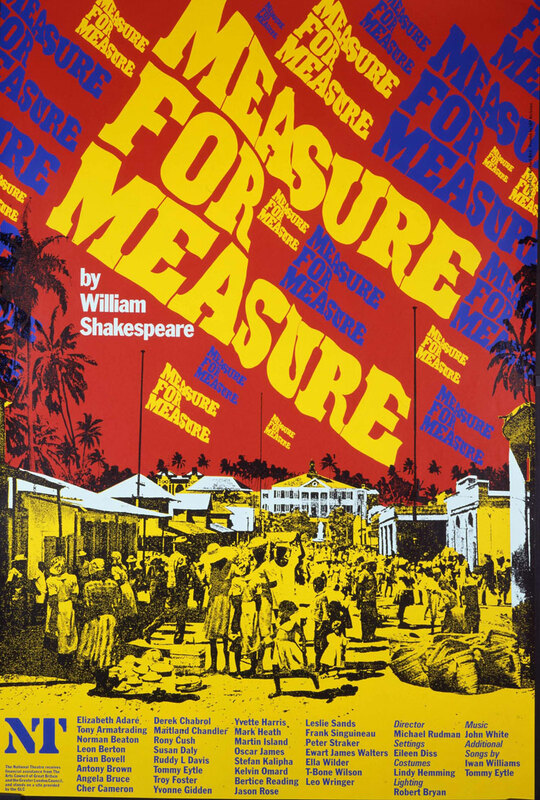 Rather than commissioning out the majority of its work, the theatre has always had in-house graphic designers who have headed up the design of posters and other advertising materials. Having had five key creative directors in its 54-year tenure, the National Theatre’s current creative director Ollie Winser has taken the idea of internal expertise a step further by forming an in-house graphic design studio, made up of 10 designers. National Theatre Posters, which has been curated by professor of design and visual culture at the University of Reading, Rick Poynor, examines the varied, eclectic work of its in-house team, who took different approaches, from typographic to illustrative and photographic. 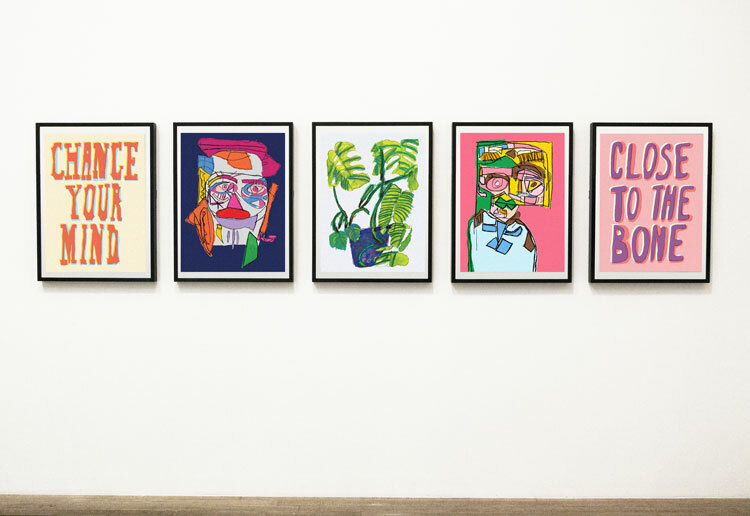 The exhibition features 33 print posters and a digital display of over 100, along with focusing in on the “design process” stories of three particular posters, showing rough sketches and iterations alongside the final designs. 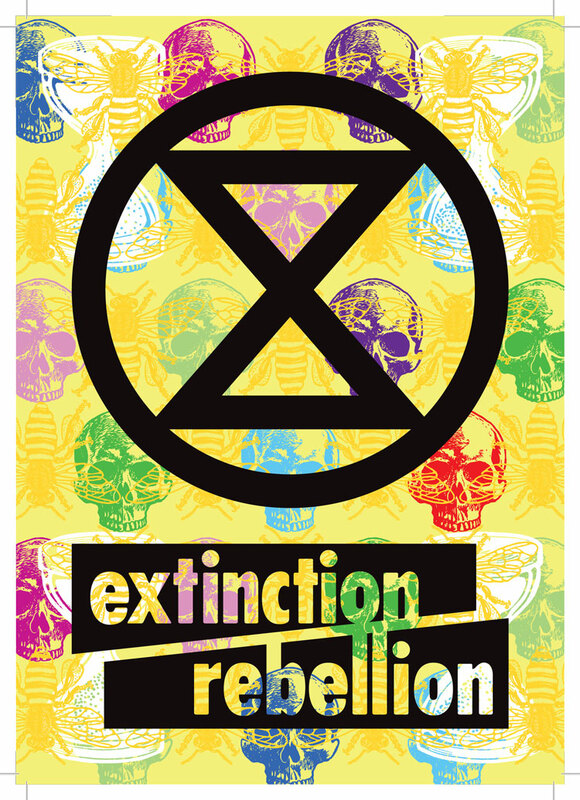 National Theatre Posters runs until 31 March 2018 at Wolfson Gallery, National Theatre, Upper Ground, Southbank, London SE1 9PX. Entry is free. 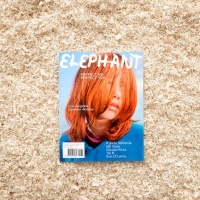 The exhibition is accompanied by a book published by Unit Editions and a series of talks. For more information, head here. Got a story? Get in touch sarah.dawood@centaurmedia.com.